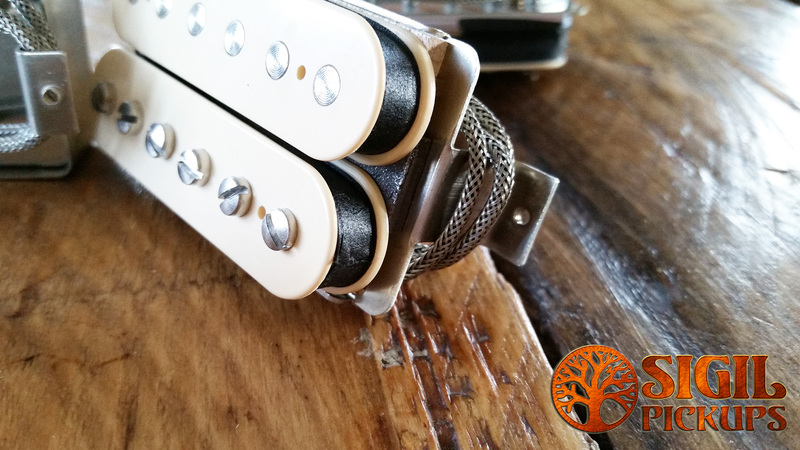 Get ready to shake your hair out, squeeze into those leathers and rock the arena! 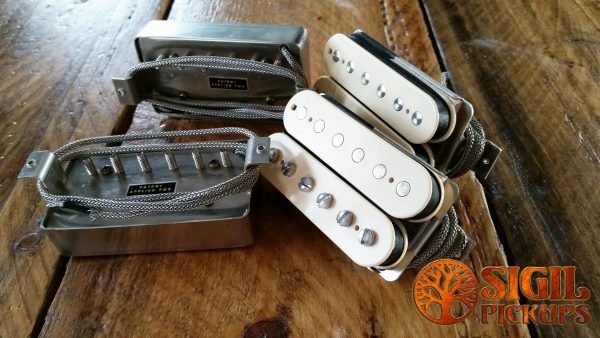 Power ballads, tight pants and power chords unite for a wall of sound unmatched by any other era of music. 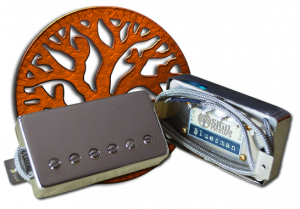 Were talking about pure energy and hedonism, parties that went on for days and groupies en masse! 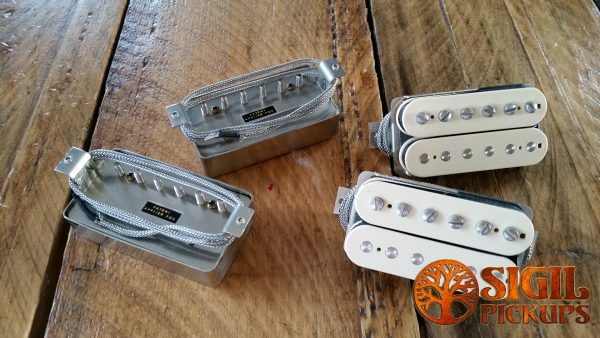 That swaying wall of lighters and pile of bras on the stage is for you. 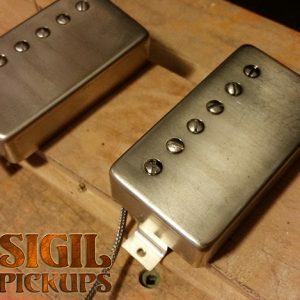 “Installed a set of the Nightrain in my Les Paul Plus, WOW, everything i was hoping for in tone, response, feel, sustain, Keeps one foot in vintage territory and can step on the gas down Sunset Strip, wonderful pickups!! 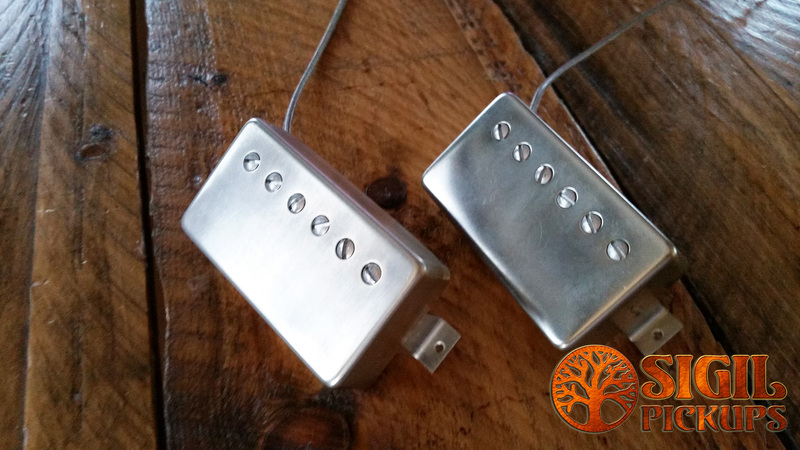 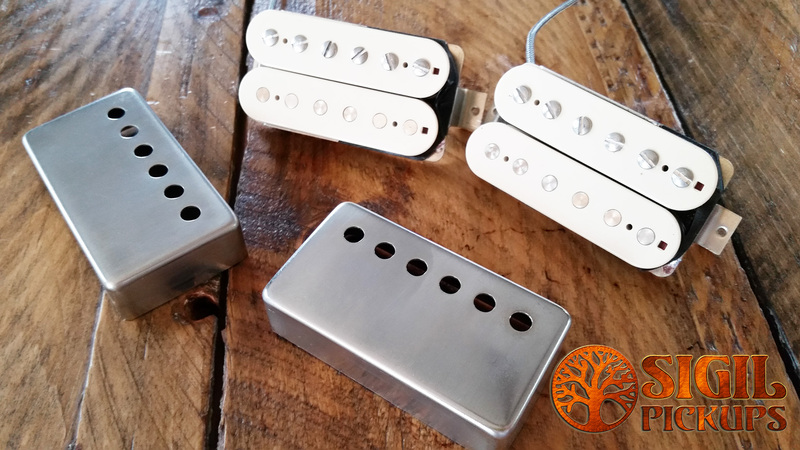 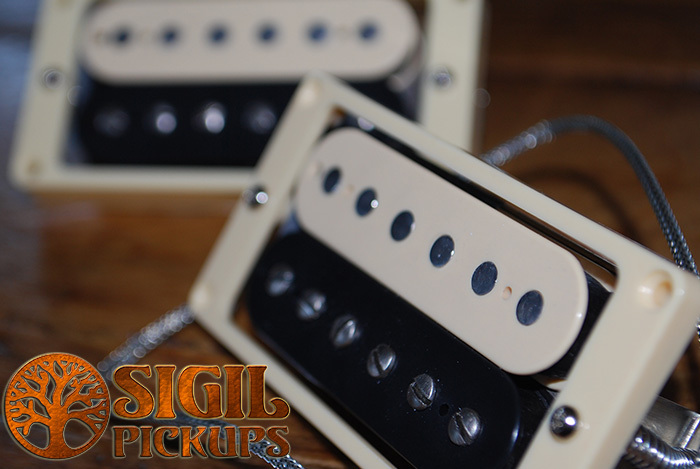 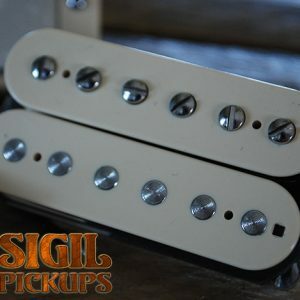 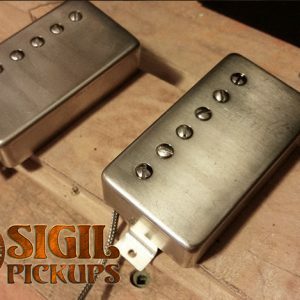 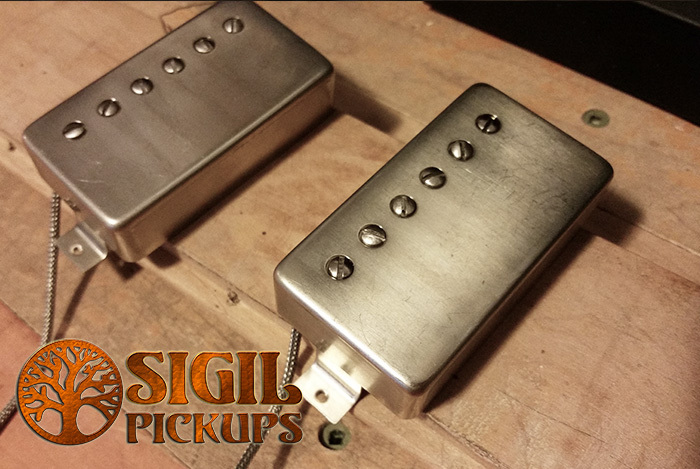 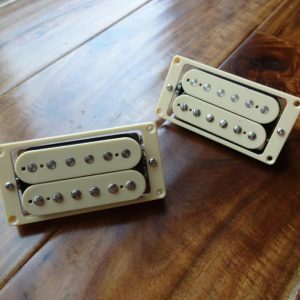 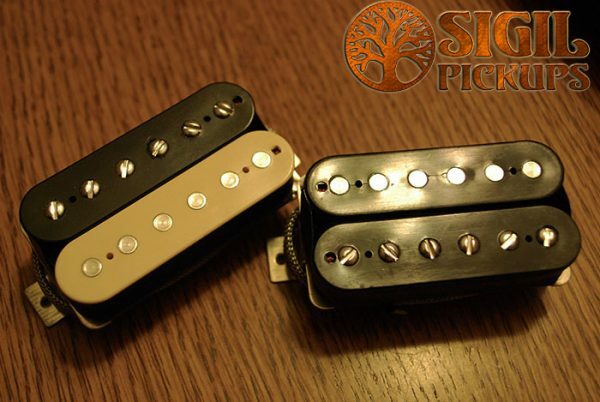 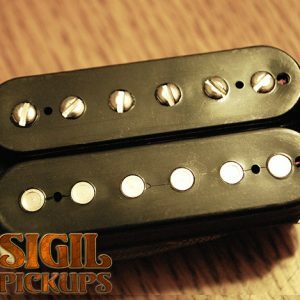 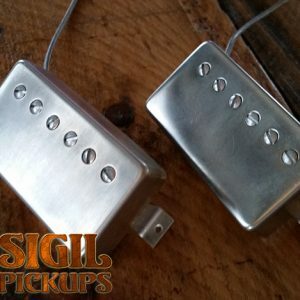 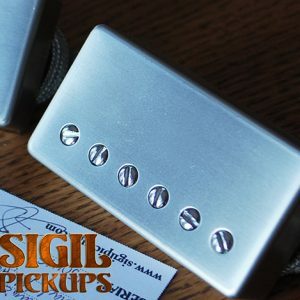 !” – Dale E.
**Double Cream Pickups NOT AVAILABLE to the USA** Click here for details.